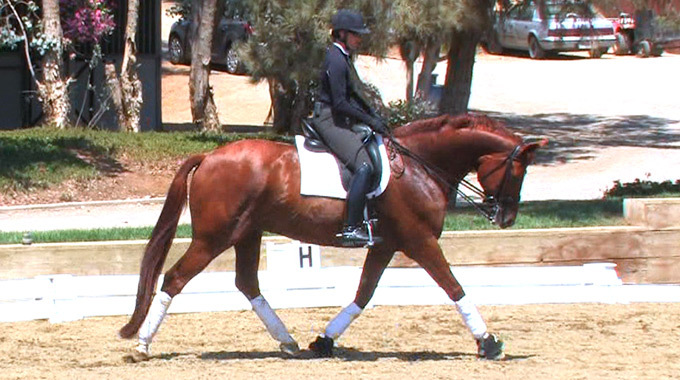 Verena Mahin talks about what makes good hands, and the role position and contact play in achieving true contact. 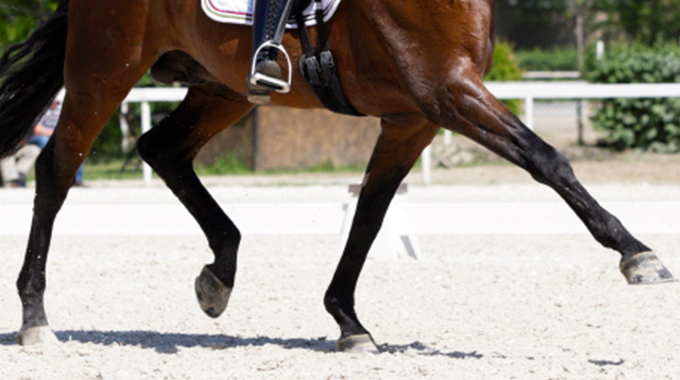 Verena Mahin tells us how to motivate your horse to move forward and be more rhythmical at the trot. 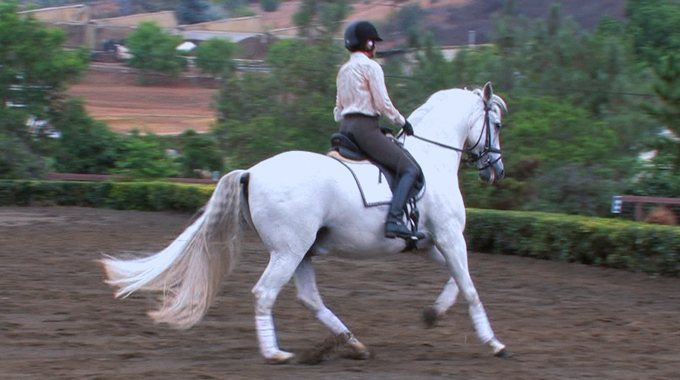 Verena Mahin gives a member tips to improve the free walk on her horses. 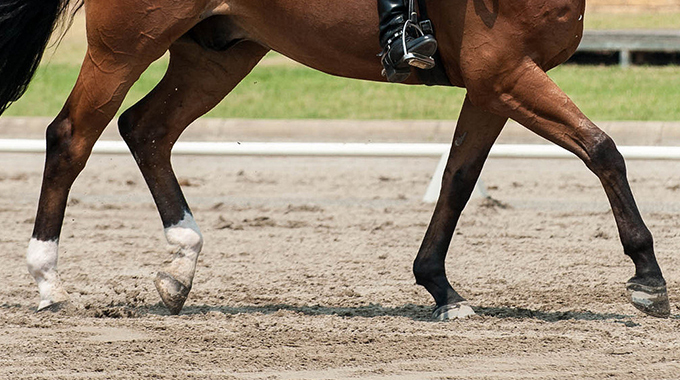 Verena Mahin explains how supporting your horse in any way you can, without holding or gripping, is the art of true connection and perfect balance. 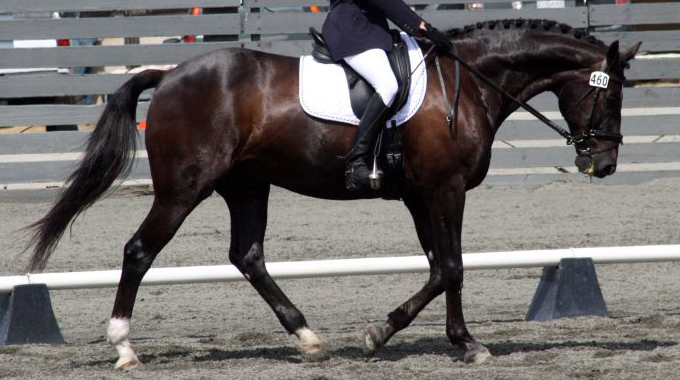 Verena Mahin offers advice to help teach a horse to stay supple and not anticipate the final halt down the centerline in a dressage test. 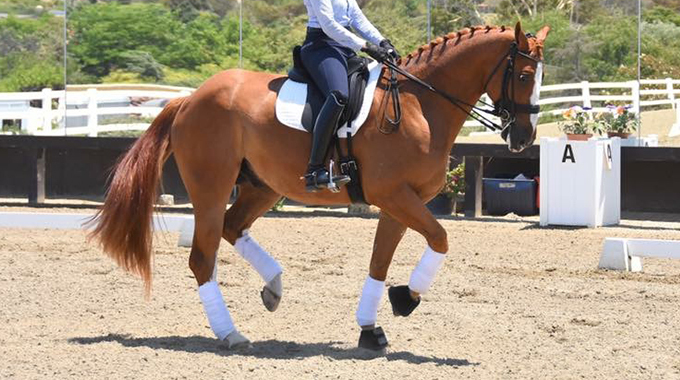 Verena Mahin gives a member exercises to develop flying changes with her horse who is now doing 3rd level dressage where a single flying change is required. 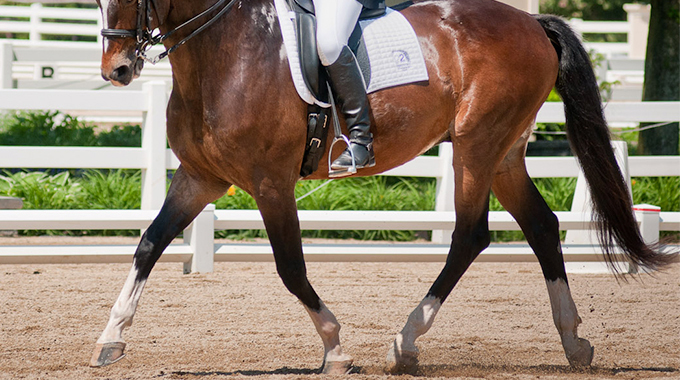 Dressage expert Verena Mahin provides us with exercises to encourage a horse to accept the hand and leg so they want to reach for the bit on contact. 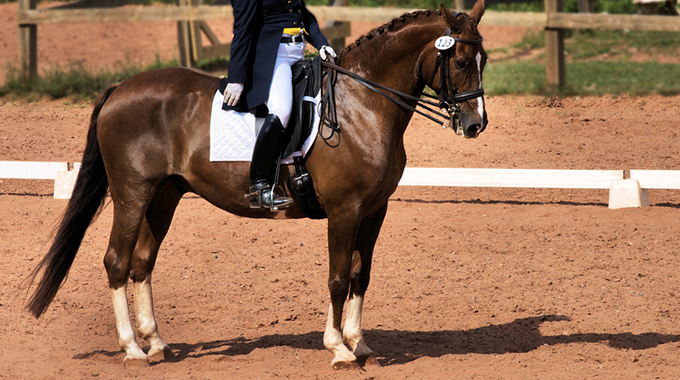 Verena Mahin shares exercises to develop a dressage horse's "lengthened trot", "medium trot” and "extended trot”. 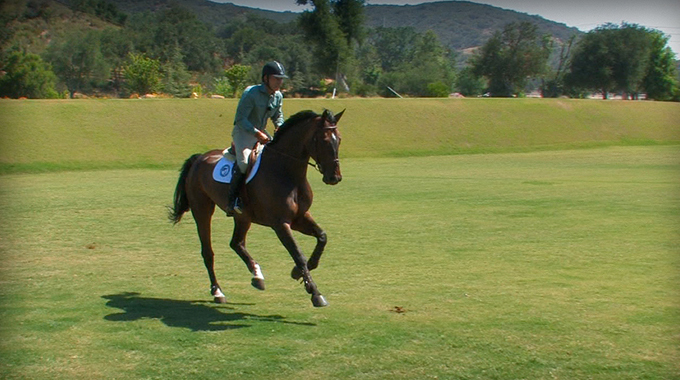 Verena Mahin explains how to get a horse to bend off the leg and through the rib cage. 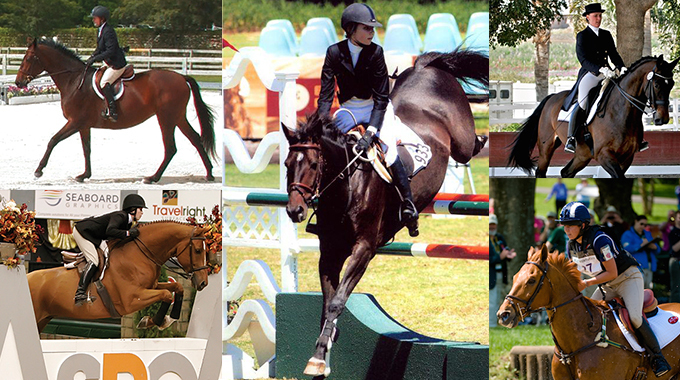 Several of our Expert Panel Members offer advice on how to get a young mare to collect the canter. 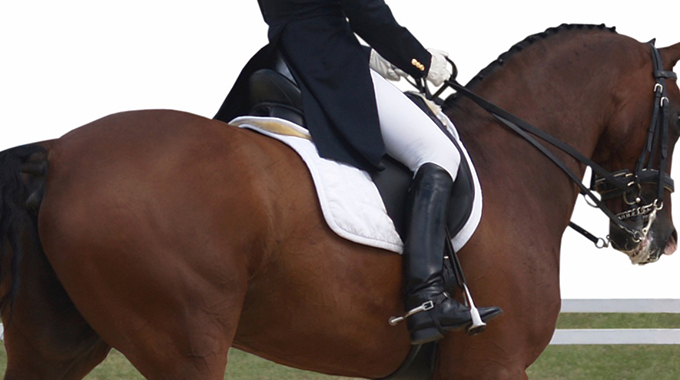 Julie Winkel, Geoff Teall, Olivia Loiacono and Verena Mahin lend their advice to a member who asked about the correct horse show attire for hunter, jumper, equitation, dressage and eventing riders. 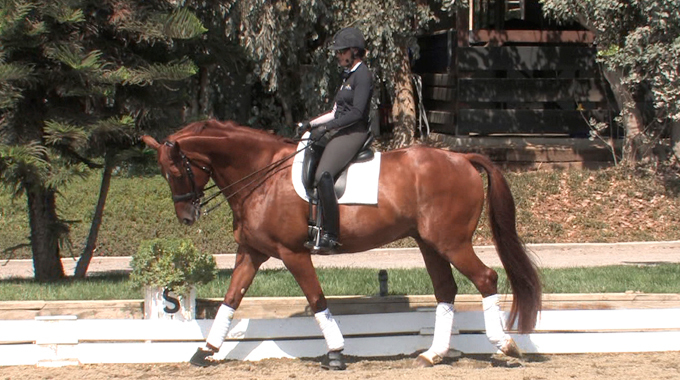 Member Pamelaroberts wanted to know the best way to warm up a horse before you ask them to do more advanced exercises.